The “Pantry”. Rethought, indeed. Not every home has the luxury of a separate room appropriately deemed as “The Pantry”. But alas, small spaces or kitchens that are void of a separate area to store the kitchen essentials of dining and culinary fares must creatively find storage to house the key items and surplus effectively. The actual word “Pantry” is termed as “a small room or closet in which food, dishes, and utensils are kept”. The word “pantry” comes from the Old French word “paneterie” derived from the latin word “Panis” and “pain” which is the French word for bread. In Medieval times food and supplies were stored in specific rooms and bread was stored in the “Pantry”. Who knew? Following this kitchen division, during the 17th and 18th centuries colonists in New England built rooms off kitchens for food storage called the “Buttery”. It was during the 1800’s, however, that the era of the “Butler’s Pantry” is said to have begun in England as well as America. The “Butler’s Pantry” was a small pantry between the kitchen and the dining room where china and silver were stored and meals were often plated. Elegance and luxury, indeed. It is interesting to note that in American’s 1869 Catherine Beecher and Harriet Beecher Stowe wrote in their seminal, The American Woman’s Home, promoting the idea of bringing the pantry into the kitchen with the addition of more shelves and kitchen cupboards. However, that ingenious idea would not be utilized for nearly another century. As a departure from the pantry “room”, it was during the 1900’s the American wooden Hoosier cabinet would become an instant icon in American kitchen and serve as a pantry. Yet in the 1920’s and 1930’s the idea of a “breakfast nook” begins to replace pantries all together in kitchen design, furthering the merge of the pantry with the kitchen. Alas, the brilliant idea of Catherine Beecher and Harriet Beecher Stowe would finally see its formation with extended cabinetry and cupboards in kitchens. Indeed, the pantry as we know it today has certainly evolved to be housed in a myriad of forms. The pantry today is certainly utilized based upon the surrounds and space that we have within our personal interiors. Although the term “Pantry” includes food storage, it is the display of household basics, such as bowls, china, dishes, glassware and kitchenwares, that my focus is upon. Attractively on view. Whether on view behind glass cabinets, open and exposed shelving or hidden attractively behind a closet door in small spaces, the storage of pantry items can certainly be a creative endeavor that can bring an attractive visual appeal to one’s space. An organized ease of seeing one’s essentials and inspiration to use them more frequently, indeed. Perhaps each year, when the urge hits us to “Spring Clean” after the blur of the holiday’s have passed, we have looked at our collections of dishes and kitchen wares and have realized that edits lie ahead. Yes, less is more. But in the world of culinary fare, there are those that loudly claim more is more. That said, organized, grouped and readily accessible those essentials will most certainly find more use and visual pleasure when attractively set before you. “On Stage”, indeed. Rethink. Edit. And attractively find a nook, a shelf or align those pantry shelves! Consider the “Pantry”. Whether you are creating a space with shelves or only have room for a simple rolling cart, find inspiration in how to use what you have. 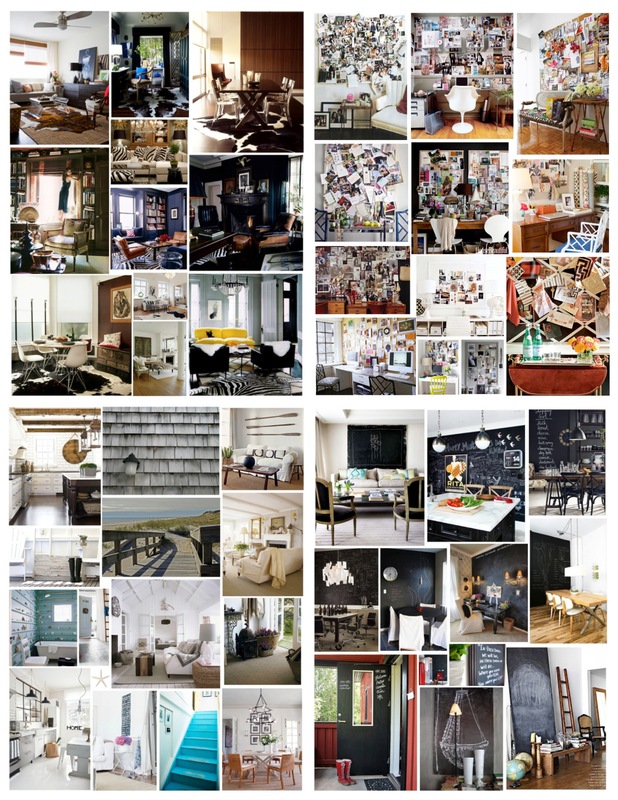 Since we only have the space that we have– maximize it! Rethink with an organized format with an attractive and visually appealing presentation, onward! You may just be inspired to entertain and enter the culinary world more often. Remember, edit first. Remove the unnecessary, so that the necessary may speak-And be used! 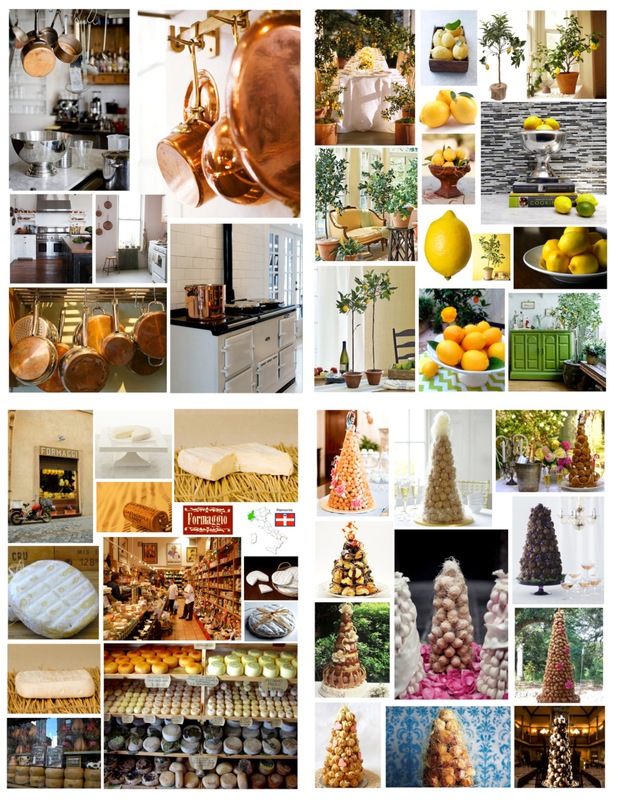 Cheers to organized entertaining ahead! 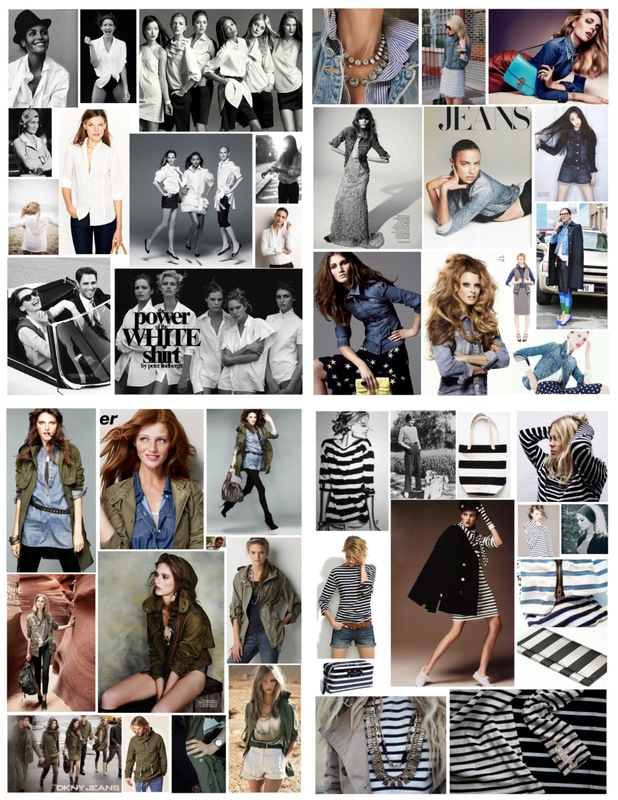 As the famous saying goes…“Fashion changes. Style endures”. 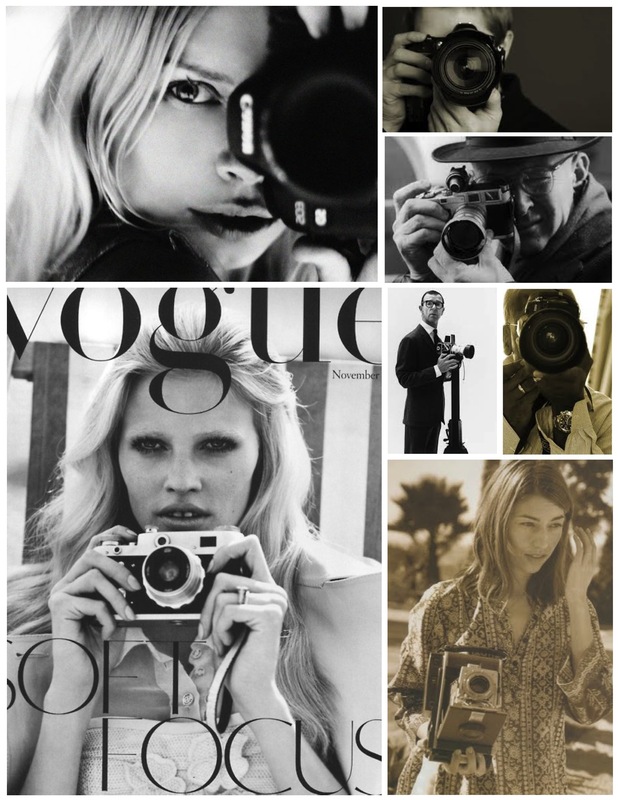 Onward, from behind the lens in capturing yet another year of Max Mara. Style will endure from behind the glass panes of visual merchandising to the world that passes by. 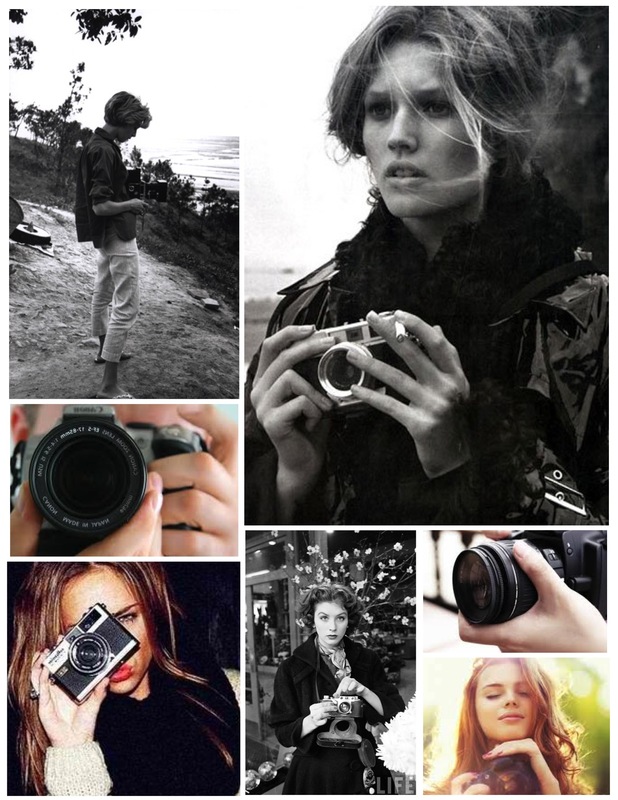 Behind the lens of a camera, they are merely images that freeze a moment in time. Fashionable time. Changing fashion. Enduring style. 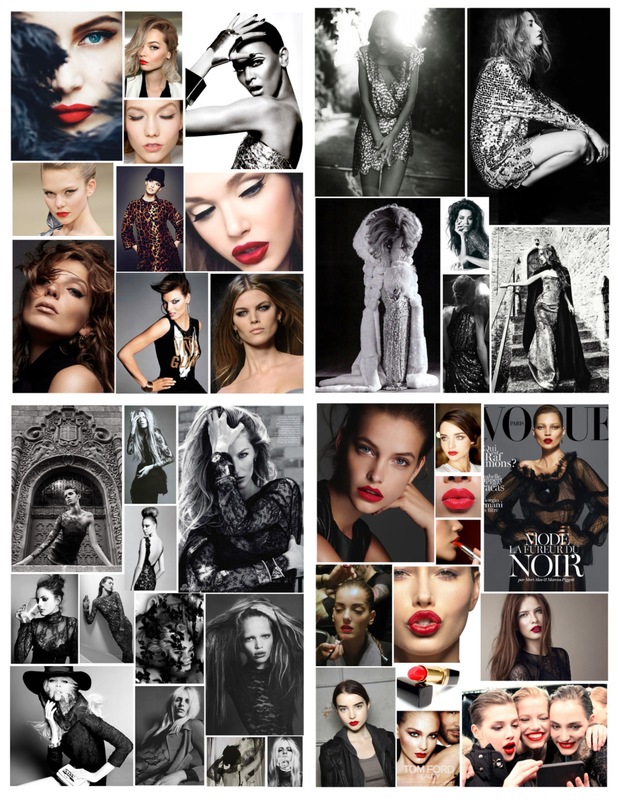 The art of fashion and the love of photographing fashion, onward. With Max Mara style…. “Insights come in ordinary moments……. We live in an era of abundance, for which we’re grateful for the opportunities of modern technology. Yet we’re increasingly stressed, overwhelmed, under-rested and distracted- as the endless array of attention-grabbers beep at us…. We must all respond. To update. To upgrade. To announce. To express. To contribute. To engage. To exist in multiple virtual dimensions, and in none at all. Even my camera plays this trick on me. Twenty years ago, my Nikon 2000 had a single focal point in the lens. 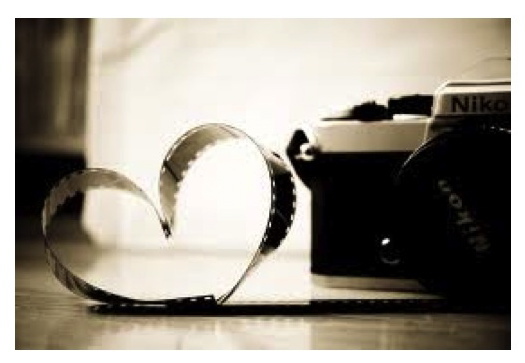 Align the two halves and your image was in focus. 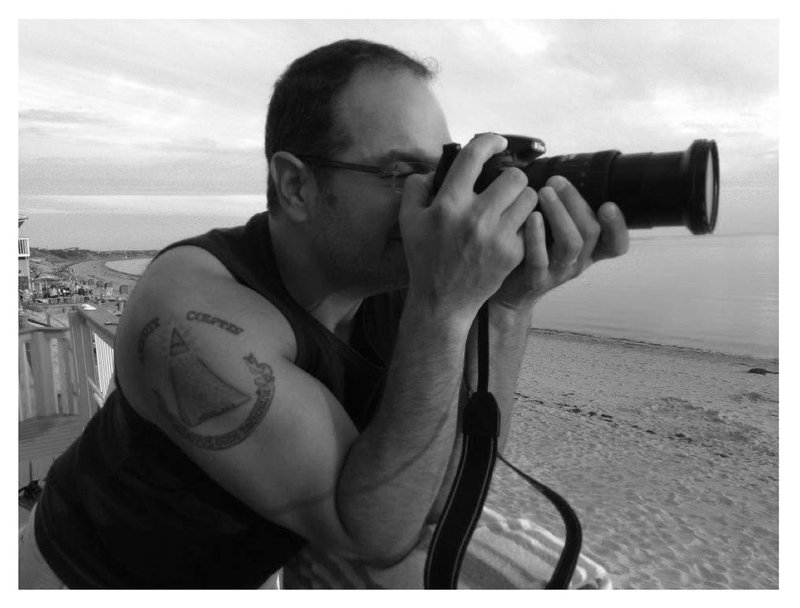 Today, my D7000 has 39 focal points…That’s the paradox. 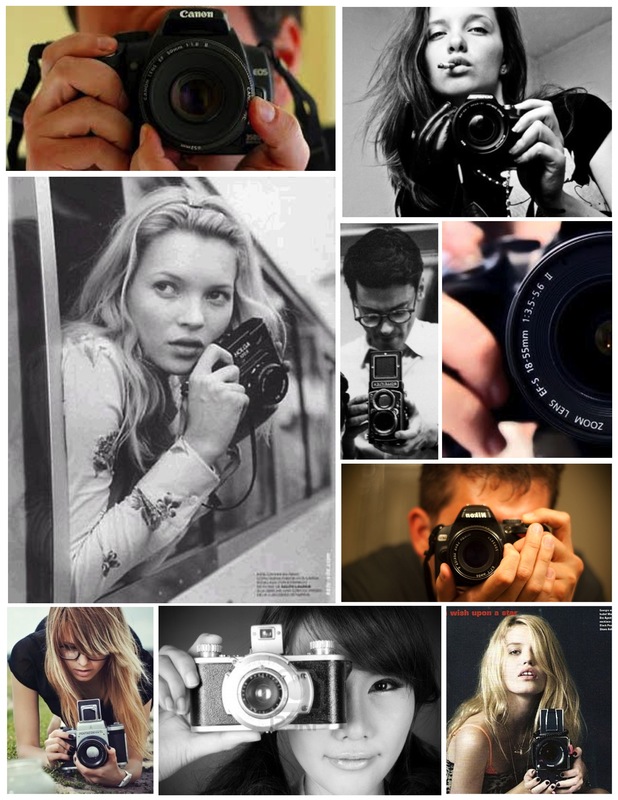 Modern technology can focus on 39 things at once, but does it follow that so can we?…. A blogging journey. The first year. I thought I would share compilations that comprise of a few of the 168 blog posts from the first year. A visual look back on the journey of the first year. 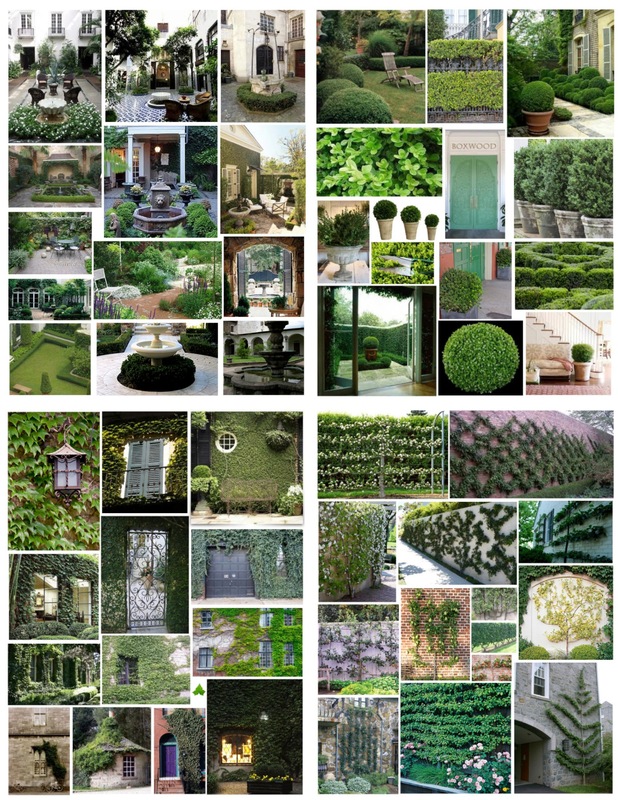 Thank you to those that follow my blog and a warm welcome for those that may visit “HOUSE APPEAL”! The term “Faux Bois” is French for “False Wood” and has been used as a natural element of design since the 1800’s in France and England. Faux Bois is the spirit of wood grain, an imitation of the rustic texture and characteristics of wood. During a time when exotic woods were expensive and difficult to import, European designers are said to have relied on the talents of artisan craftsman to recreate the look of popular woods of the time, such as rosewood, burl and mahogany. Great strides where taken by these artisans to showcase the difference between these diffferent woods. In France,“rocaillers”, or highly skilled stone craftsmen used a technique called “Ferrocement”, a technique that joins the flexibility of iron (steel) and the resistance of cement, to create wire mesh or rebar framed furniture covered with the application of cement. The cement itself was carved and molded into intertwining shapes of branches or logs, creating a fantasy version of chairs, benches and arbor-like structures. In fact, if one visits the park of Jarin Montessori in Paris, it is said that one will find at the edge of the park wooden bridges, benches and planters sculpted into stone to resemble logs of wood. Perhaps a step into a timeless and almost magical world of concrete. A durable substance that has certainly endured time. The French notion of “Trompe-l’oeil”, the art technique involving realistic imagery to create the optical illusion that the depicted objects exist in three dimensions, can be found in the art form of Faux Bois. A forced perspective of nature. During the early 20th century, it was the skills and vision of Mexican born artist, Dionisio Rodriguez that brought this European craft and form of sculpting cement to the United States. In Mexico, this art style was referred to as “El Trabjo Rustico” (The Rustic Work) and reflected the sophisticated and refined skills of the French creations. However, it is noted that it differs from European Faux Bois in its more realistic finishes, such as peeling bark, broken branches and even worm holes. Rodriguez’s whimsical creations in America of graining in concrete certainly pay tribute the charm and allure of ancient and weathered wood. Today, his famed creations are carried on by the third generation of Rodriguez’s family in San Antonio, Texas. 100 years of Faux Bois. Quite an enduring craft of family artisans. 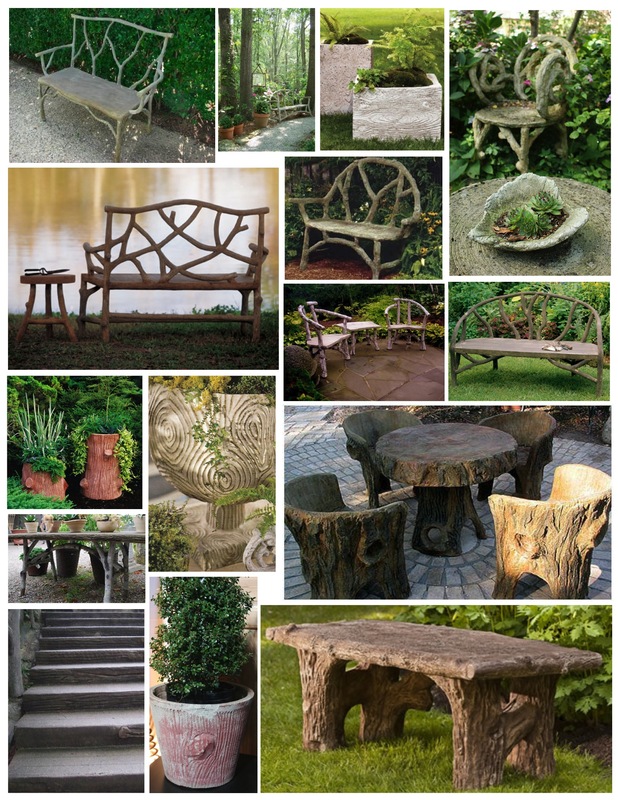 Inspired by the greatest art form, nature, Faux Bois is certainly worth our appreciation and attention. 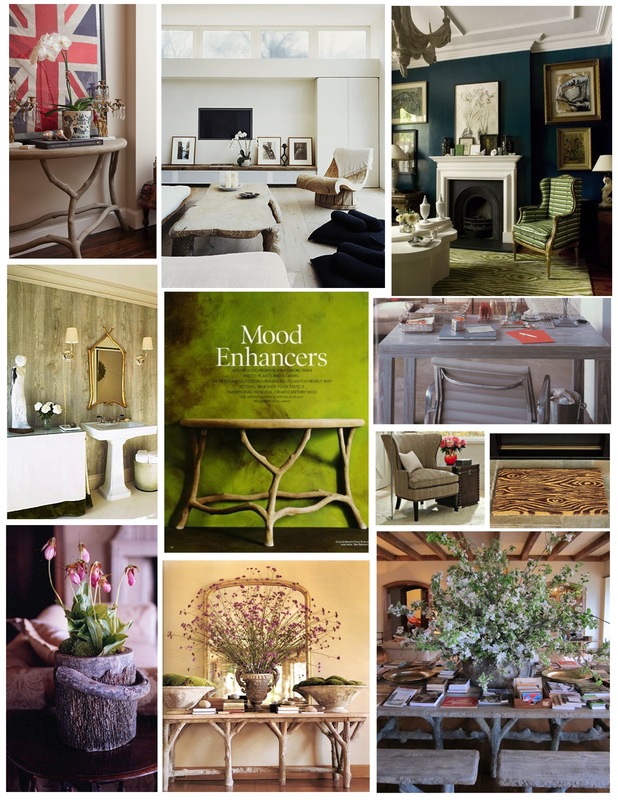 Whether an interplay of twisted tree limbs or the stunning showcase of grains of wood, Faux Bois is an art that echoes nature which can be incorporated into our surroundings, year round, for appreciation and enjoyment. Nature as decor that can be interpreted with unique style with the limitless variety of materials and techniques used today to emulate the appearance of wood. The Art of Woodgraining taken as a stylish statement for the modern interiors, indeed. 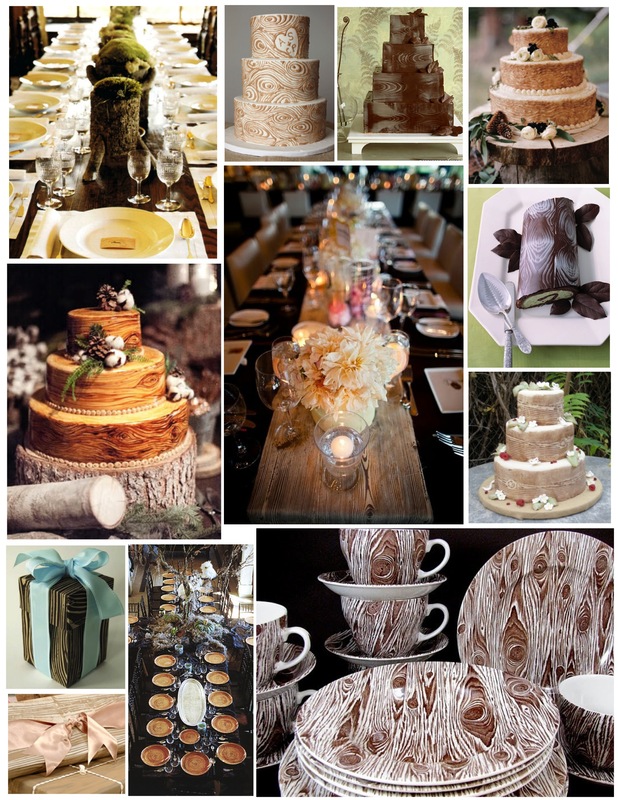 And what of “Faux Bois” styled events? 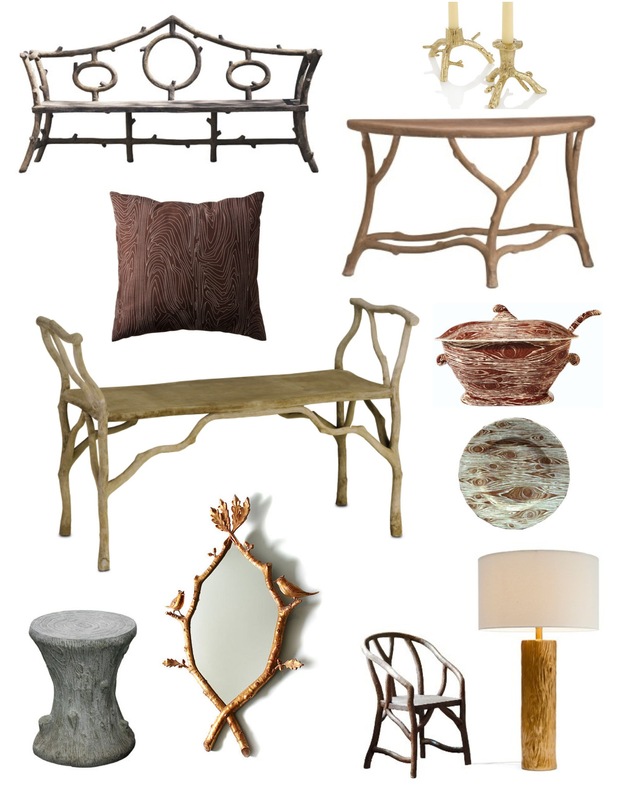 Nature appreciated with sophisticated and stylish modern entertaining. Nature presented with elegance and natural flair. A memorable occasion, for certain. Consider Faux Bois. Whether in its purest and original form or a revision of modern style, perhaps there is an element of “Faux Bois” that can adorn and embellish any interior or exterior space. Nature’s wonders appreciated throughout the year, in style. 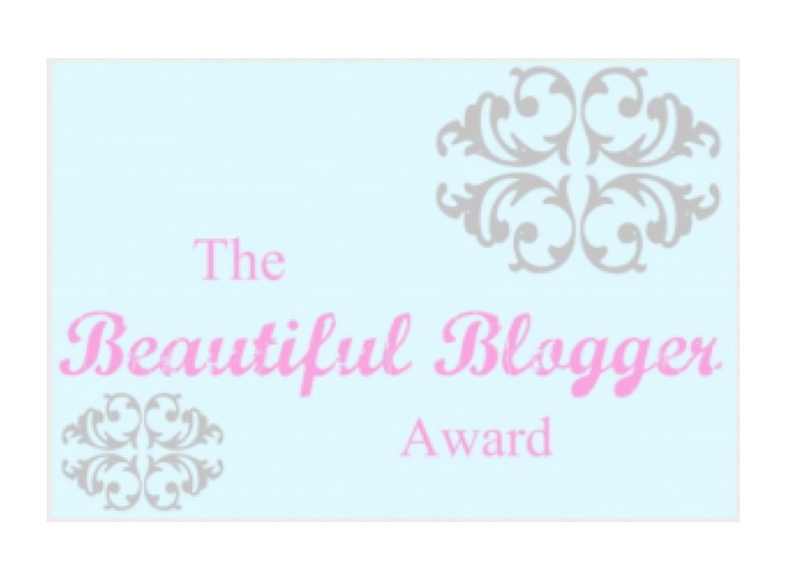 Earlier this week I was honored to be nominated for the “Beautiful Blogger Award” by Jeni Johnson of the inspiring website http://www.jentendesigns.net, entitled “J&J collections- Sharing Sicily”. 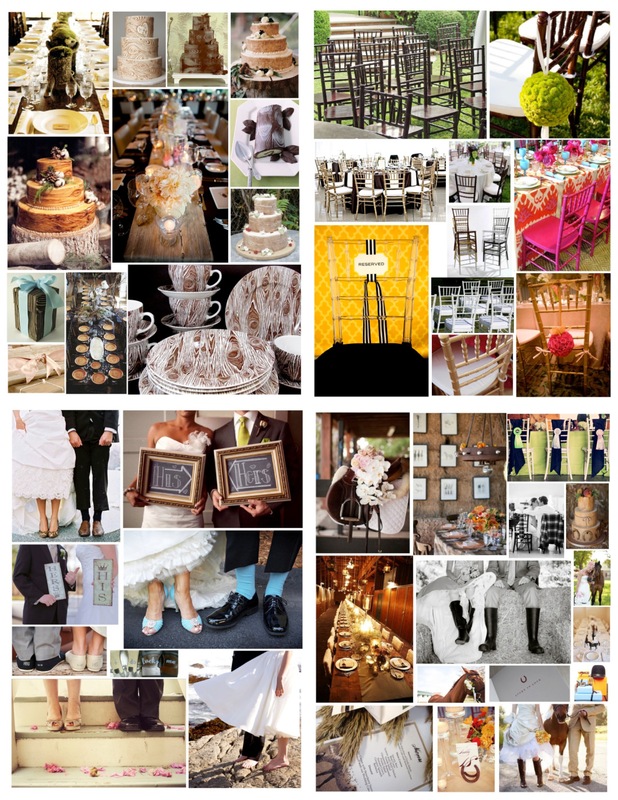 Her delightful and stylish site incorporates not only style and decor, but also art & photography. A fresh approach to life and its joys, indeed. Jeni is also an avid follower of my blog, which I am thrilled and pleased to have her in my audience! Thanks, Jeni, for the acknowledgement! As the seasons change and extra layers are required, perhaps the perfect addition to any wardrobe is the classic anorak. 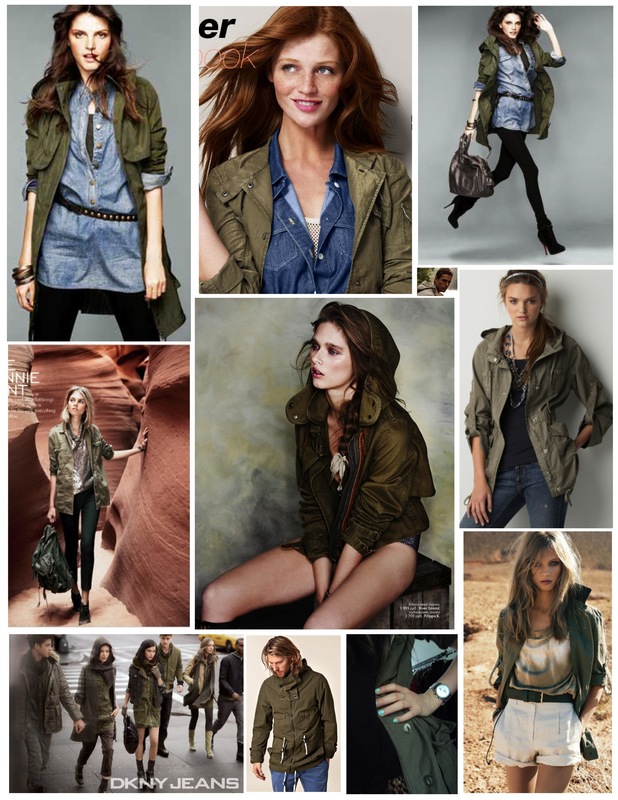 The hooded and rugged style of these practical and versatile jackets are a worthy investment for any wardrobe. 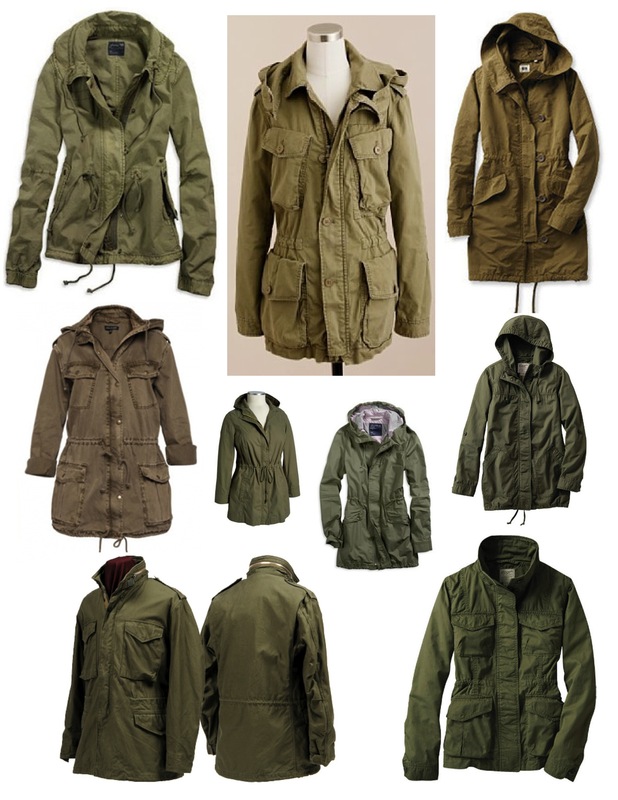 The term “Anorak” and “Parka” have often been used interchangeably, although there are differences between the two garments. “Anoraks” and “Parkas” typically have hoods but an anorak commonly has a cinched drawstring at the waist, are a shorter coat than a “Parka”. A “Parka” is typically longer (knee-length) and is a less fitted jacket that is often lined with real or faux fur for added protection from the elements. The common feature between the two is that they are both usually waterproof or water repellent– perfect for any time of the year! Of course, a bit of history always brings additional intrigue to the mystique that seems to swell around this durable yet stylish fashionable statement…. The word “Anorak” or anoraq comes from the Greenlandic dialect of the Eskimo-Aluet family known as Kalaallisut. The word anoraq, is losely related to the Intuit languages of Canada and Alaska. The garment was originally made from caribou or seal by the Intuit Eskimo of the Arctic region for protection from the wind chill and wetness experienced while hunting, fishing and kayaking. Who knew? The word “Anorak” did not appear in English until 1924. In the early 1950’s the anorak was made from nylon and in 1959 the fabric was changed to poplin when it was featured in Vouge magazine as a fashion item. During the 1950’s the anorak took on a military influence with variations of the anorak into a ‘Snorkel Parka’(USAF N-3B Parka) made for the US Air Force. Interestingly, the term ‘Snorkel Parka’ took its name from the hood that could be zipped up leaving only a small tunnel (or snorkel) for the wearer to look out of. Originally this parka was made with a sage green DuPont flight silk nylon outer and lining with a wool blanket type material. During the 1970’s the padding was changed to polyester, making the jacket lighter and warmer. The outer shell material was altered to a sage green cotton-nylon blend. In 1951 the United States Army created the M-51 “Fishtail Parka“. This parka had a longer tail in the back (thus, fishtail) and a hood that could be folded down inside the jacket collar when not in use. The updated M-65 Fishtail Parka had a detachable hood. Both parkas were designed primarily for combat and to be worn over other layers of clothing. Of interest, the British English term, Cagoule,cagoul or kagoule is a term for a lightweight, weatherproof anorak or parka, usually without the lining and sometimes coming to the knee. By the 1960’s the cagoule was designed to be rolled up into a very compact package and carried. Portable and versatile fashion, indeed! 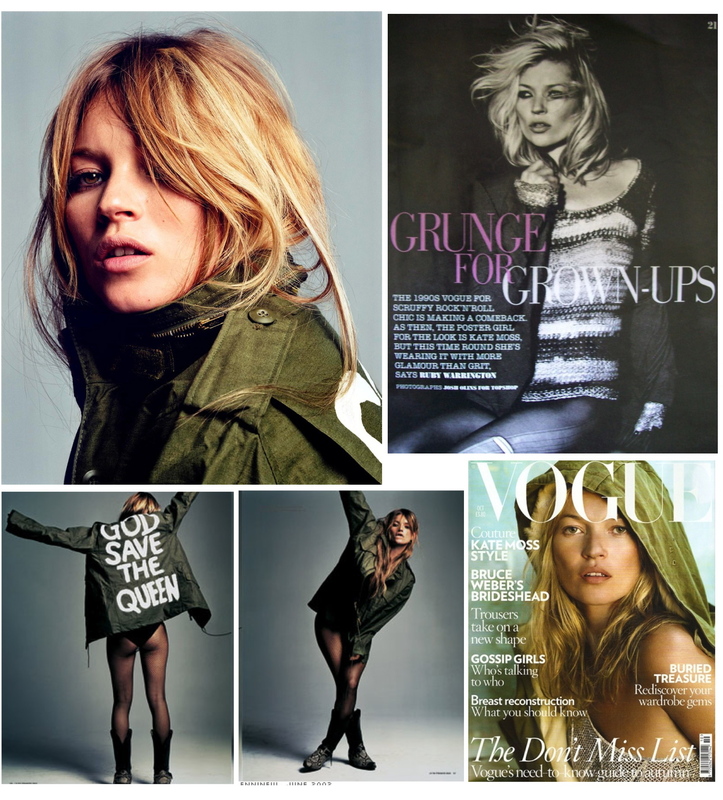 In the 1960’s UK, the Fishtail Parka was said to be a “Symbol of the mod subculture”. It is also stated that in the UK, during the 1970’s and 1980’s, the Snorkel Parka attained popularity when inexpensive versions (with the addition of an orange lining) of the parka were made available. The resistant jacket became a popular choice for students and was seen as the ideal garment for protection from the elements and from the effects of riding on the culture’s mod vehicle of choice: the scooter. Again, Who knew? However, as fashion trends change and fade, in the late 1980’s the parka became unpopular as the term also took on the meaning or reference to the word “geek” or “nerd”. Amazing! In fact, the term anorak was used in 1984 by the UK Observer Newspaper as an alternative term for trainspotters, of whom were not interested in fashion. 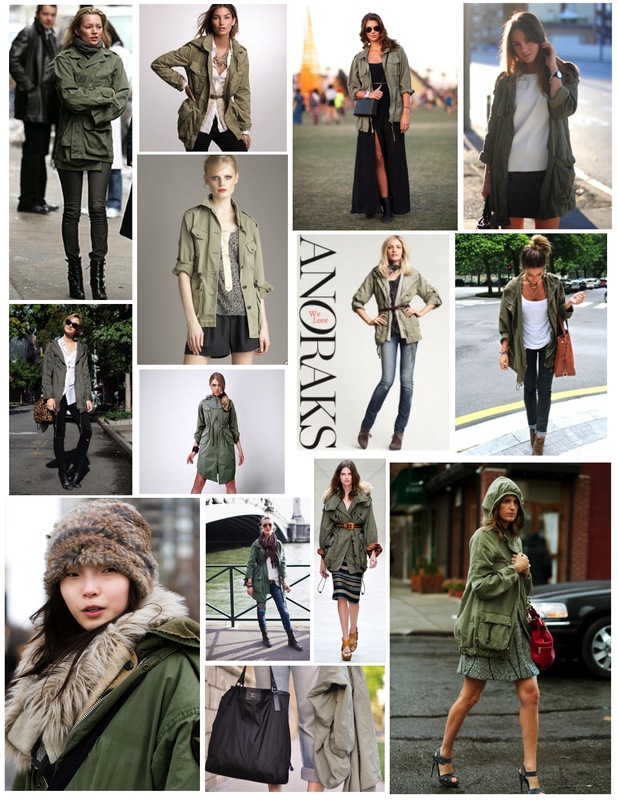 In British slang the term anorak also referred to a person who had a very strong interest, perhaps on the verge of obsessive, in “niche” subjects. The term itself seemed to have taken on a derogatory connotation for any group not interested in fashion and uninterested in their outer appearance or engrossed in activities others found boring. Perhaps the allure of this anorak that has traveled through time has connotations that do not seem to relate to its stylish and versatile offerings to the world of fashion and style today! 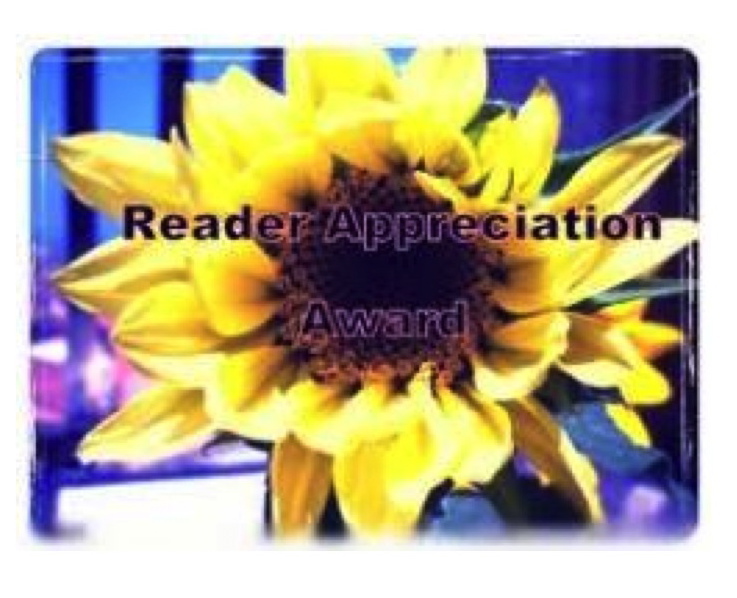 Last week I was honored to be nominated for the “Reader Appreciation Award” by blogger and Interior Designer, Iris of Iris Interiors, LLC (www.irisinteriors.wordpress.com and http://www.iris-interiors.com). 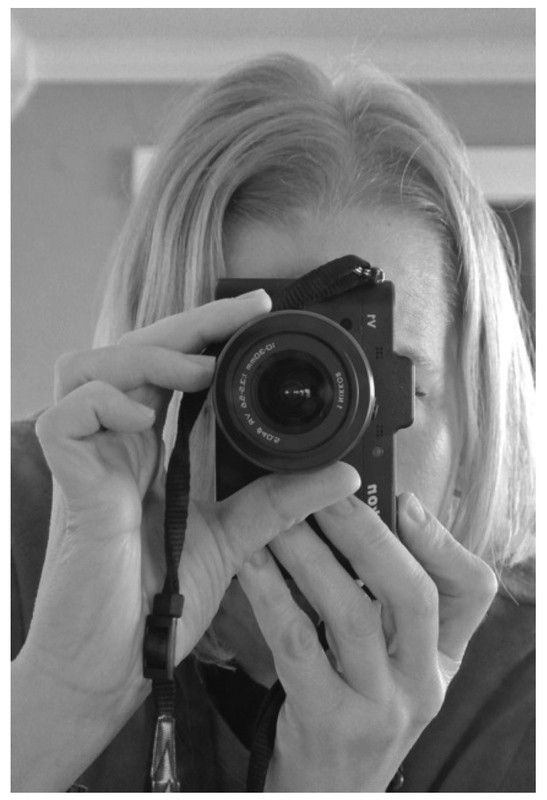 Iris has a fantastic website and blog which is certainly an inspiration to me. Iris has stated her goals as a designer on her website so perfectly: “…marrying elegance and current trends to reflect your passion and personality”. My sentiments exactly. Life should be about elegance paired with current flair, reflections of our own passions and personality, indeed. Thank you, Iris, for this acknowledgement! A dream of a lifetime and a lifestyle of choice, a life of training to develop the skills necessary to successfully compete and go for the gold…. It is said that beyond the elite athlete’s physical condition through endurance, commitment and training is the basic skill of visualization to achieve peak performance; achieving goals. We can all relate to that aspect of the Olympian’s journey. An appreciation of their ability to surpass the intense pressure, anxieties and possible fears of failure are life’s lessons for us all. Consistent mental training paired with intense physical training is the stated key to their success. The Olympic spirit of these athletes is immersed in expectations, determination, strength, endurance, coordination and focus. Intense focus and drive. Again, life’s lessons for us all. Perhaps, as we admire and ponder in awe at the accomplishments of the athletes of the 2012 Summer Olympics, and of those that came before them and those that will yet claim the Olympic medals of achievement, we can gain a renewed appreciation for the skills they developed and utilized to achieve a dream of a lifetime. A golden experience, indeed. Perhaps their self-motivation and laser-like focus can inspire us all within our own lives to act, set goals, accept failures and strive onward to meet our own personal goals and dreams. Focussing not on the struggles and challenges ahead, but rather, thriving in the journey itself as we set our sights on the end goal. Responsibility, accountability and consequences. Life is certainly our own journey and the gold we strive for is our personal aspirations that may change through time. The goal is not the end result but the journey. 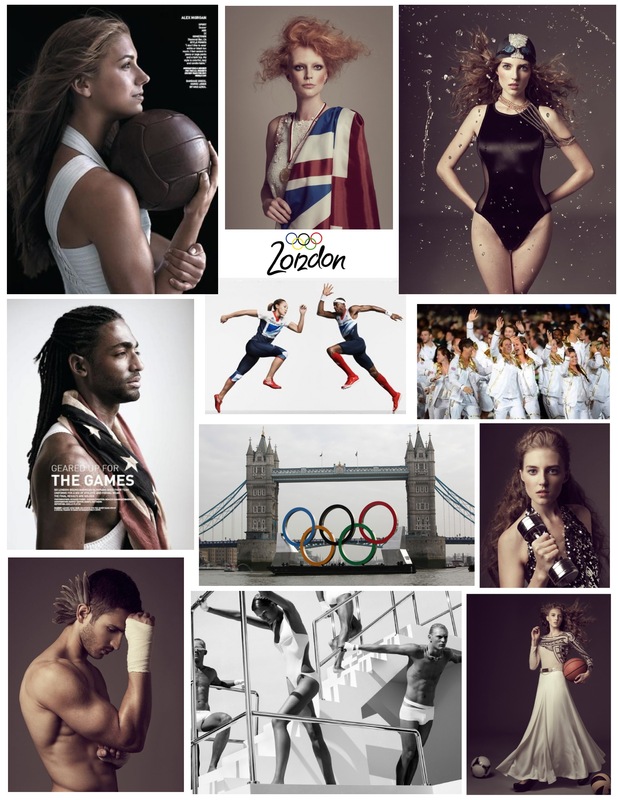 Congratulations to the Olympians and to those that are inspired to emulate their personal determination. Live life with drive and intensity. And do so in style. Oh, the thrill of the hunt! 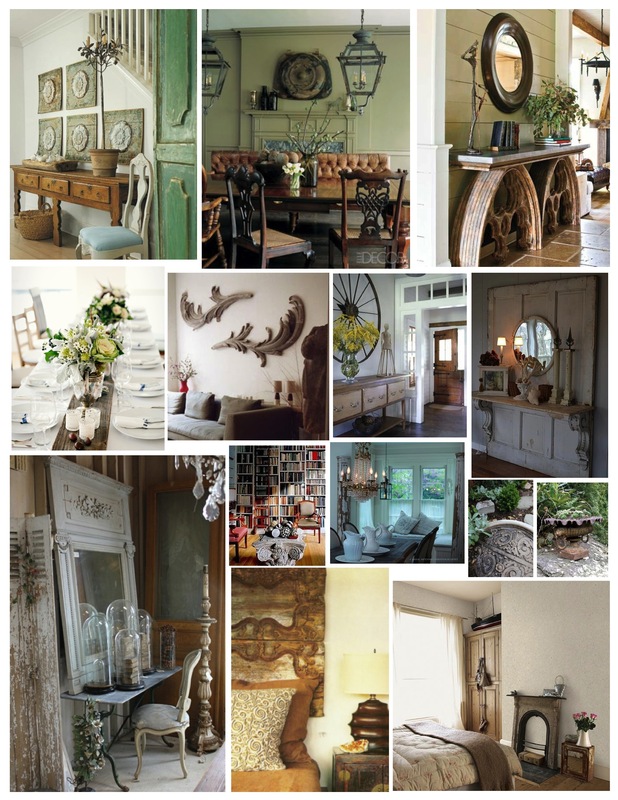 The sourcing of interesting vintage and timeworn elements to add interest to our spaces is certainly thrilling. Perhaps there is no other time than Summer and Fall in which some of us peruse the many paths lined with tables at flea markets selling vintage wares, our eyes scanning what is ahead so as not to miss that glorious treasure. 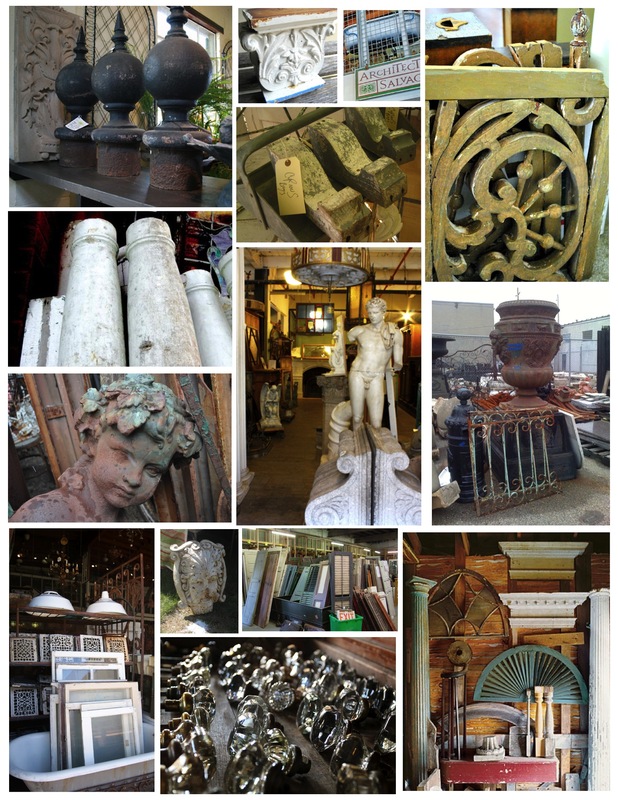 Or, perhaps, we are fortunate to have near us an architectural salvage warehouse that lures us inward throughout the year. 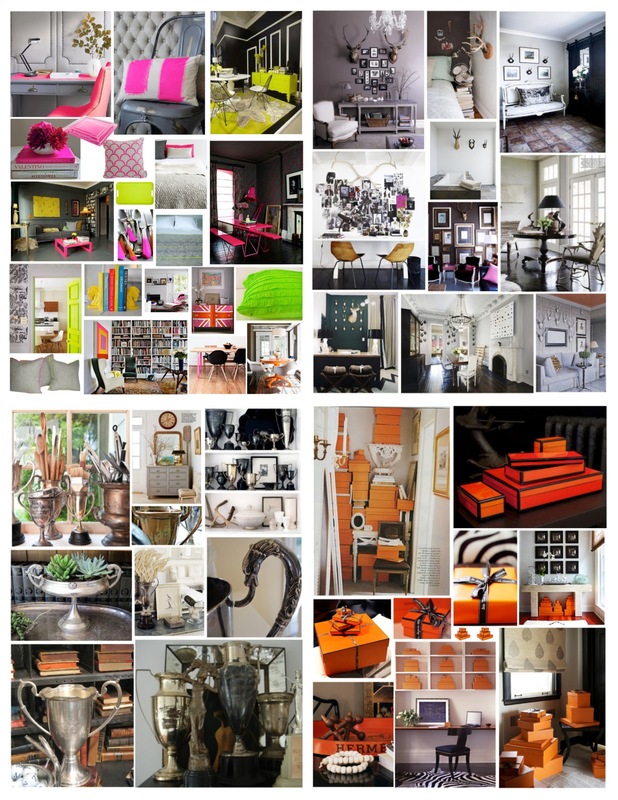 Possibilities with vintage treasures and elements of the past. 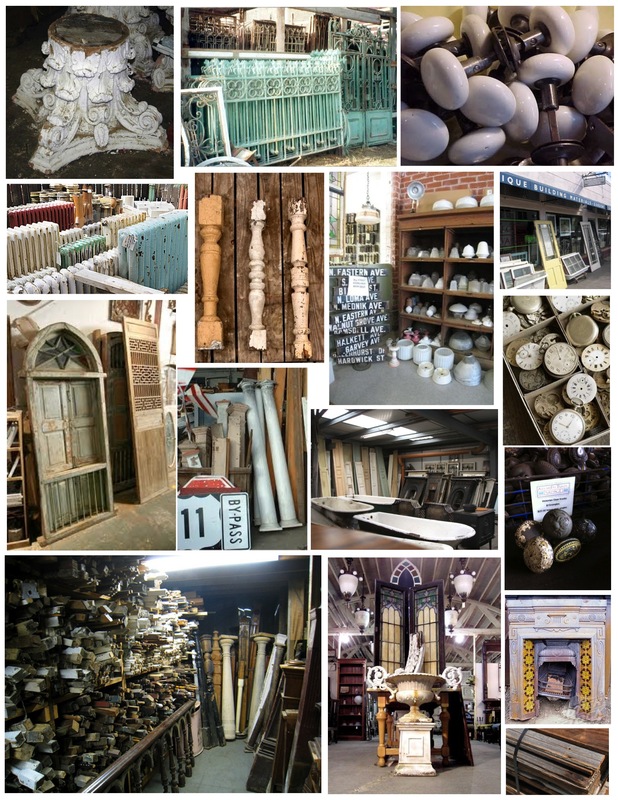 The glory and fascination of architectural salvage. 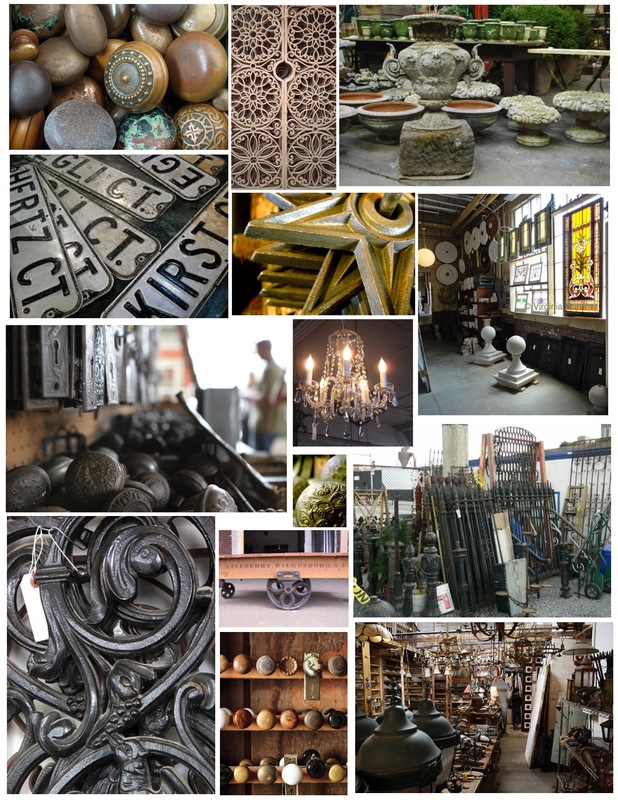 Architectural Salvage is the reclamation or reuse of architectural materials. Dignifying the past that carries with it a history of the past. Timeworn and perhaps with the one-of-a-kind nature of salvage, the artifacts of eclectic variety that can be found within the vast spaces of architectural salvage warehouses, within the open air antique flea markets or quaint antique stores, can uniquely fill our interiors and exteriors with character and a sense of timelessness. Historied and unique, indeed. Salvage found in architectural salvage warehouses are typically elements removed from buildings slated for demolition that often cannot be prevented. Alas, the sad disappearance of vintage structures have found their remnants in this go-green movement of reuse and reclaim! The promotion of reuse of materials and the promotion of restoration is the goal with preserving the history and integrity of the buildings and the jewels that are found within. 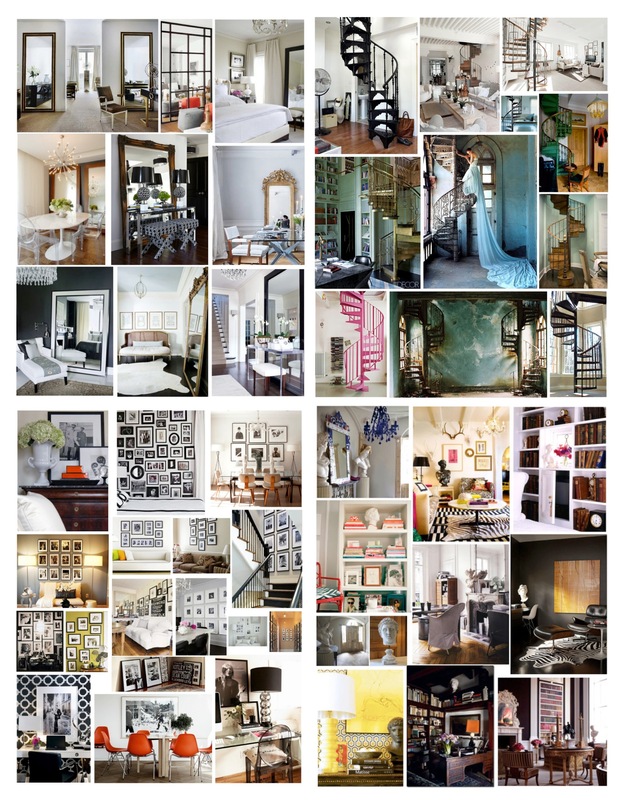 Inspiration abounds in these warehouses that hold these treasures! The removal of significant elements and details of architecture from houses, churches and commercial properties is certainly an exciting concept to reduce the impact of the loss of these structures. 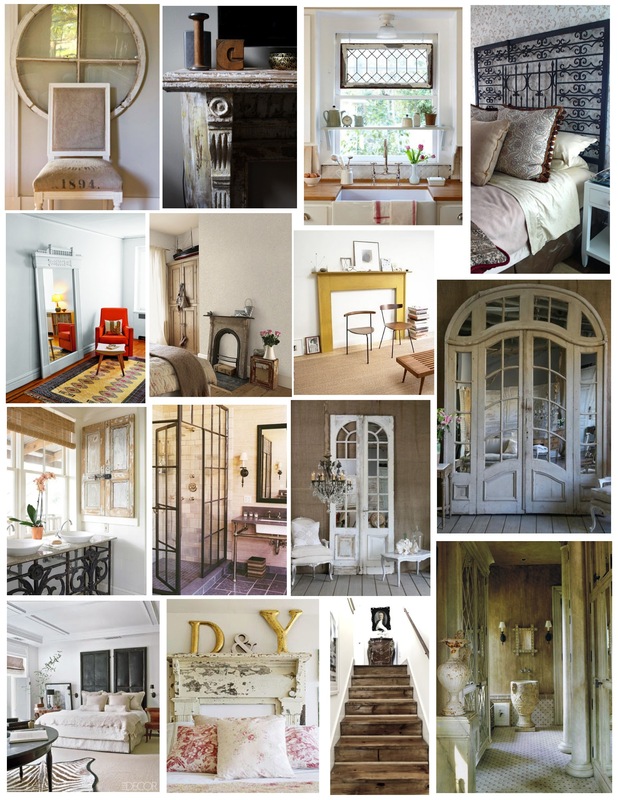 A vast array of materials range from aged barn wood flooring, doors, fireplace mantles, claw foot tubs, ornate radiators, handcrafted decorative hardware, windows, lighting, wrought iron pieces, pillars, porch posts and columns, railings, shutters, fretwork, pediments, trim, tin ceilings, and a multitude of unusual building ornamentation, including entrances and staircases. 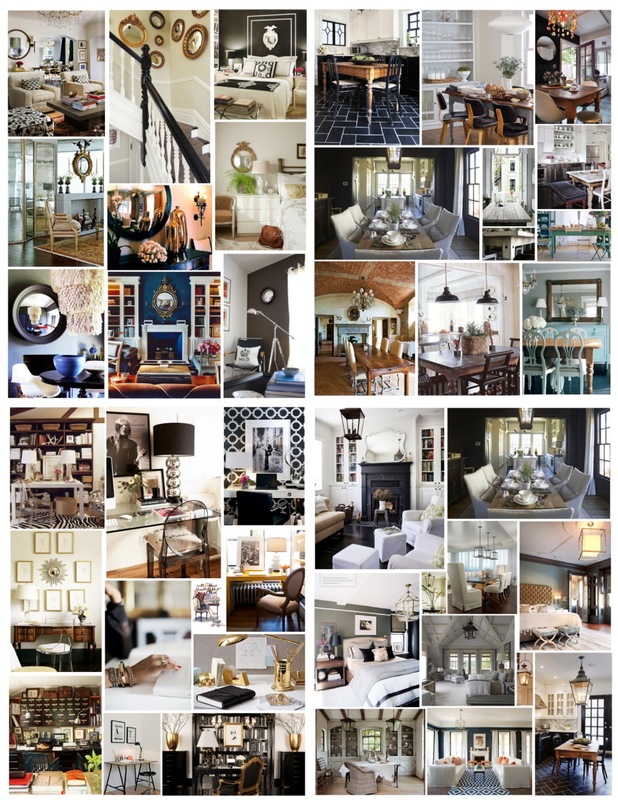 The array of vintage interior and exterior light fixtures, including chandeliers, is stunning. Lots filled with garden implements, such as urns, statuary and fountains sit among the piles of old brick, cobblestone, marble, terra cotta and iron. All of these elements providing tremendous possibilities and options for contractors, designers, artists and the intrigued homeowner. Again, possibilities are endless! The world of salvage is a treasure trove of choices of feasible and imaginable details to incorporate into our own private or commercial spaces. History with a purpose. For those whose spaces lack architectural interest and details, the addition of these timeworn and aged details will surely add to creating a unique atmosphere that not only adds interest, but also reflects your own individual style. The addition of these details in properties that already have the vintage character and charm can only embellish and add further intrigue. Architectural elements, when used appropriately, will add classic and enduring appeal, indeed.